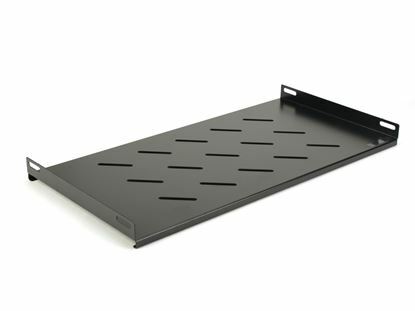 Get back to the basics with this 14 Inch Deep 1U vented shelf. The ultimate 2U Doubled Sided Vented Shelf for 2-Post Racks. Get back to the basics with this 14 Inch Deep 2U non-vented shelf. Get back to the basics with this 12 Inch Deep 2U vented shelf. Get back to the basics with this 14 Inch Deep 2U vented shelf.